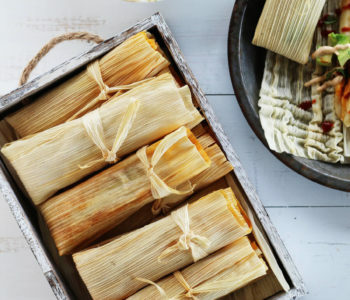 For this recipe, we used Mazola® Corn Oil in two ways. First, we used it in the savory marinade for the chicken. 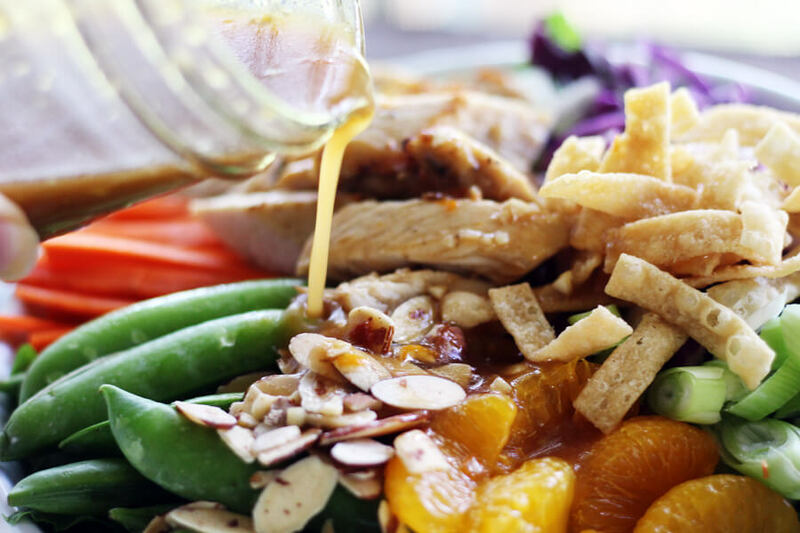 Then, we used it again to create our light and tangy Oriental-style ginger dressing. 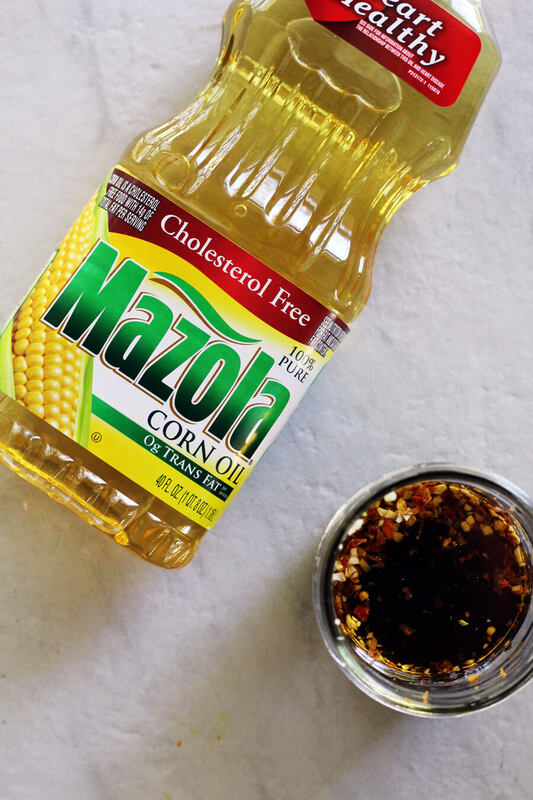 Why did we pick Mazola Corn Oil? It is a lighter swap in our kitchen to use instead of other oils. Did you know that a recent clinical study found that Mazola Corn Oil reduces cholesterol TWO TIMES more than extra virgin olive oil? I learn something new every day. 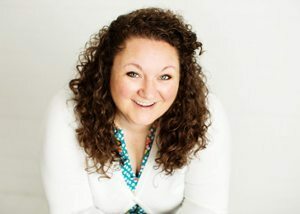 To learn more about this claim, see MAZOLA.com. Plus you get to control how much oil, sugars, and sodium you use by creating your own marinade and dressing. One of my favorite meals is sitting down in front of a big and delicious salad. 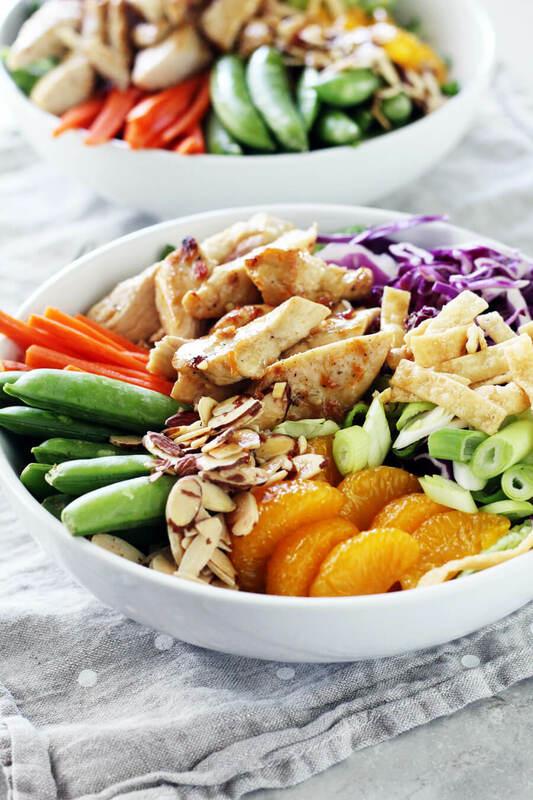 Especially one that is full of my favorite things like this Mandarin Chinese Chicken Salad. I love Asian-inspired flavors. I adore sugar snap peas. I’m in a long-term relationship with fresh ginger. And I’m best friends with citrus. When you toss it together you get an amazing (and nutritioius) meal with so much flavor and texture. Another lighter swap? 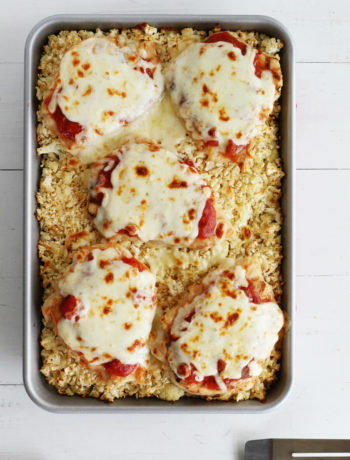 Instead of using breaded or fried chicken, we baked our chicken to cut back on calories. 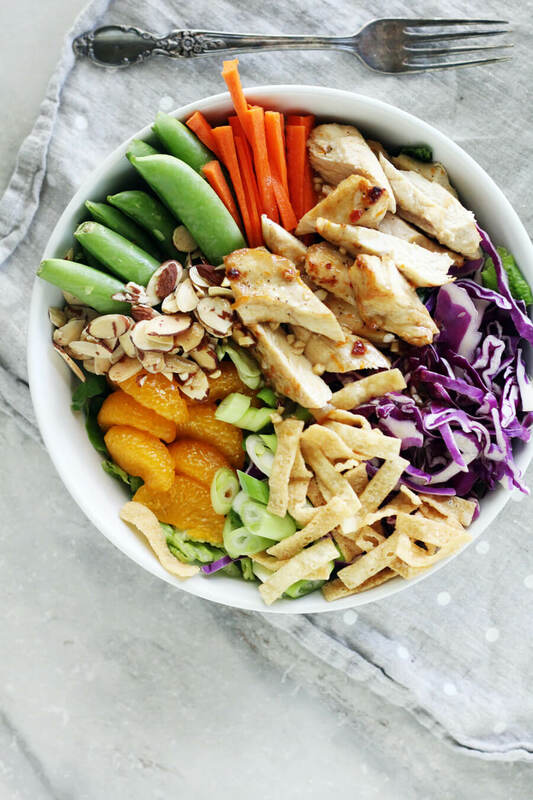 In this salad, there is so much flavor going on, and we didn’t want to weigh it down. 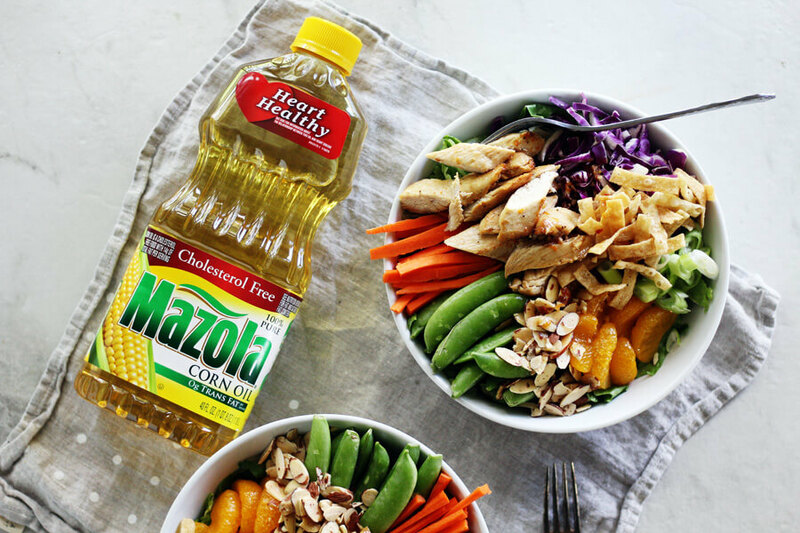 Mazola Corn Oil has a neutral taste that lets the natural flavor of your food stand out. 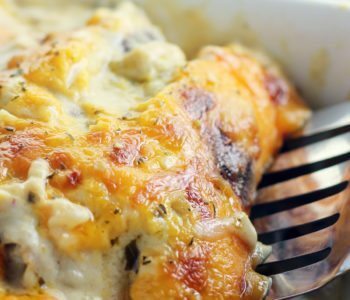 It only takes a few minutes to bake the chicken. Once it is done, set it to the side while you prepare the dressing and the salad. And what a salad. I love all of the crunchy ingredients in this salad. 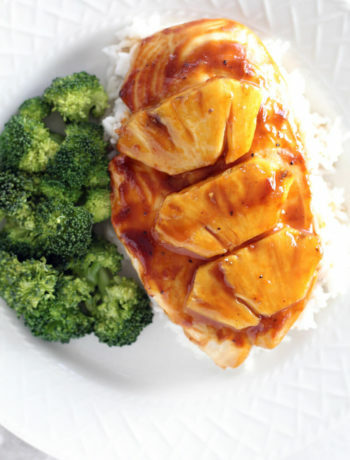 Plus you get the mixture of the slightly sweet oranges with the savory marinated chicken. The snap of the peas and the fresh green onions…I’m telling ya’, this is going to be your new favorite salad. 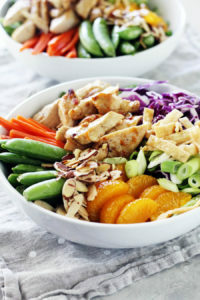 But what really makes this Mandarin Chinese Chicken Salad special is the EASY homemade ginger dressing made with Corn Oil. 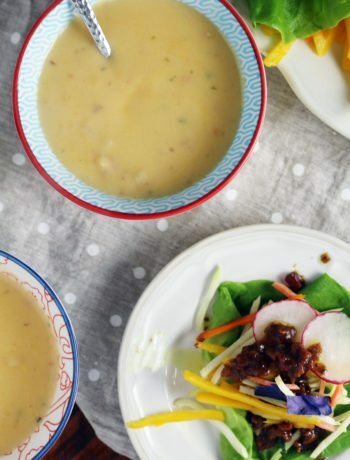 This dressing is light but loaded with flavor and is the perfect balance of sweet, tangy and savory. Along with using corn oil instead of olive oil, I also made this dressing better for you by using honey instead of granulated sugar. 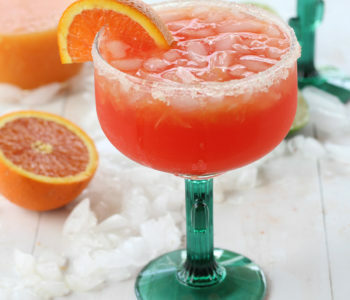 My mouth is watering again just thinking about it. Yum! 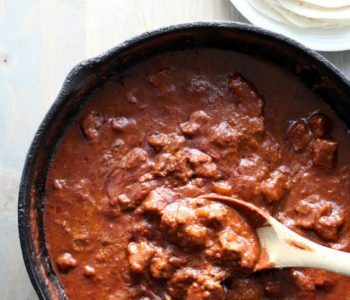 Get the complete amounts and instructions in the recipe at the bottom of this post. To add to that yummy citrus flavor, we reserved some of the liquid from the mandarin oranges and added it to our dressing. This also allowed us to not use as much sweetener. Use corn oil in both the marinade and the dressing. Make your own EASY marinade and dressing to control how much sugar, sodium and “stuff” is going in. Bake your chicken instead of frying, and skip the breading. Select Mandarin oranges that are in their own juice, NOT syrup. Reduce the amount of honey needed by using the orange juice. 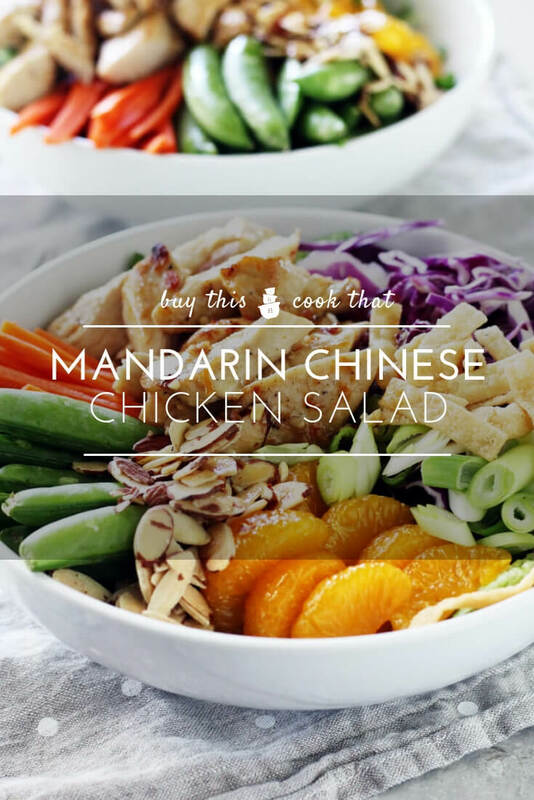 Pour the dressing over the top of your Mandarin Chinese Chicken Salad and dig in! This recipe will make either 4 LARGE dinner portions or 6 smaller salads. If you are serving family style, let everyone pour their own dressing right before serving so the salad does not wilt. 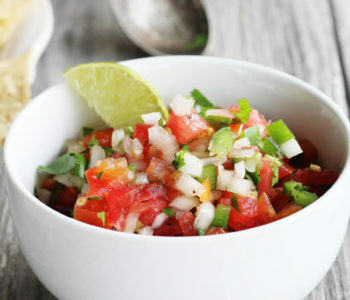 This salad is delish just like it is, but here are more ingredient ideas that would be perfect in this recipe: fresh bell pepper strips, mushrooms, chopped cilantro, and even sliced jalapeno for more heat. 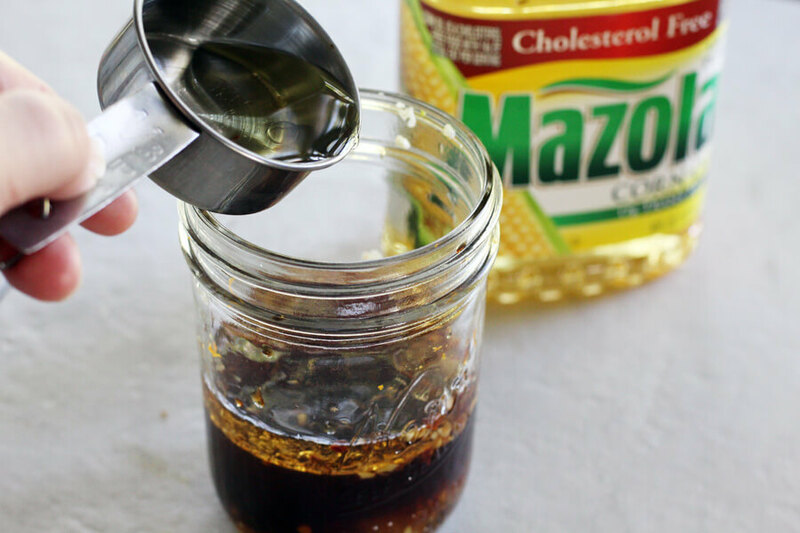 Mazola Corn Oil is an all-purpose oil perfect for baking, marinades and dressings that is a smart heart-healthy choice for your family. 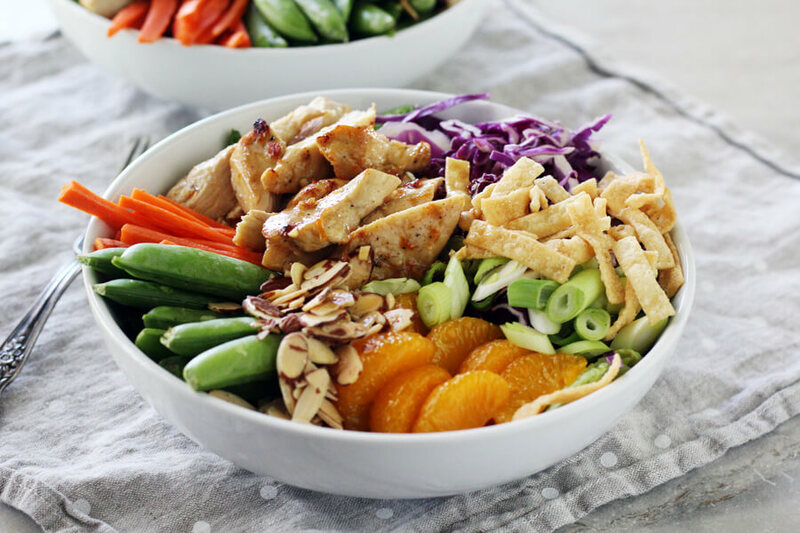 Full of healthy crunch and Oriental flavor, this Mandarin Chinese Chicken Salad is loaded with tender, savory chicken, colorful vegetables and a delicious homemade ginger dressing. Cut chicken into strips. Place into shallow dish. In a small bowl, whisk together the corn oil, soy sauce, rice wine vinegar, ginger, garic, orange zest and pepper. Pour over the chicken. Preheat oven to 425 degrees. Arrange a wire rack on top of a rimmed baking pan. 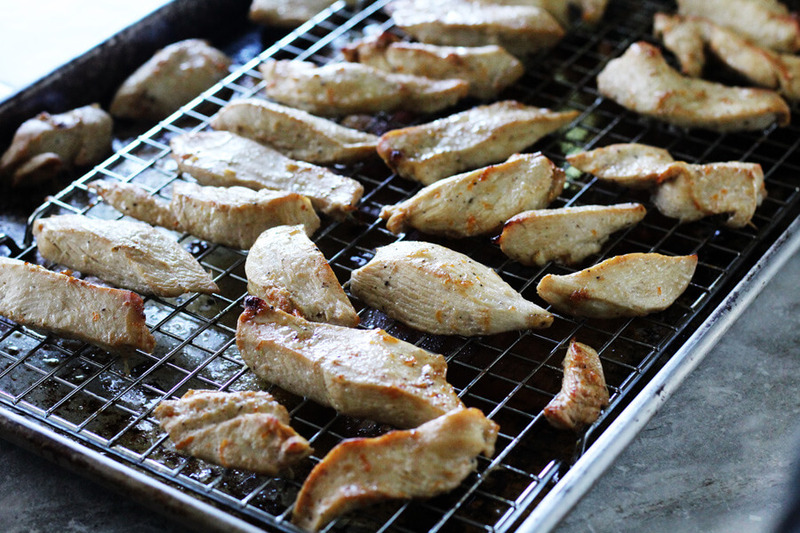 Place the marinated chicken pieces on the wire rack. Bake in center of oven for 15 - 20 minutes, until juices run clear and the inside is no longer pink. Set aside. Seal with a lid and shake for 1 - 2 minutes until the ingredients are incorporated and the honey is dissolved. Let rest at room temperature until ready to serve. Prepare all ingredients as noted above. 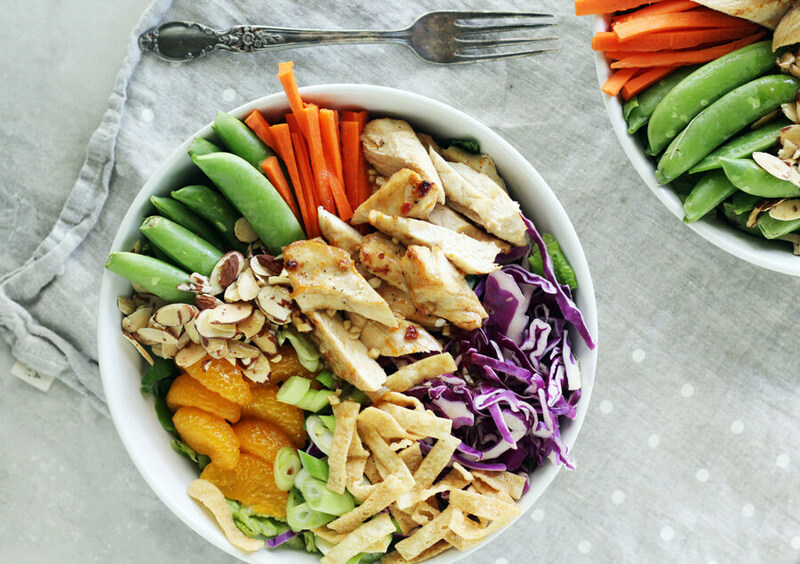 Assemble the salad in 4 large serving bowls by arranging a layer of greens in the bottom of each bowl. Top with the cabbage, green onions, snow peas, carrots and mandarin oranges. Slice the prepared chicken and evenly divide among each bowl. Add the crispy wonton strips and almonds. Serve with the prepared dressing.